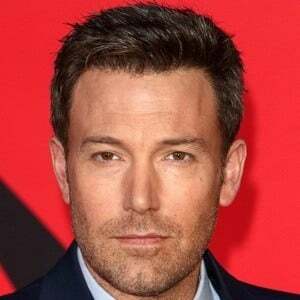 Actor and director who first attracted attention for his roles in Dazed and Confused, Mallrats, and Chasing Amy. He played leading roles in Armageddon, Pearl Harbor, and The Town. 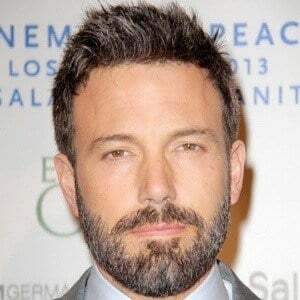 He later won an Academy Award for Best Picture for directing and producing the 2012 film Argo. 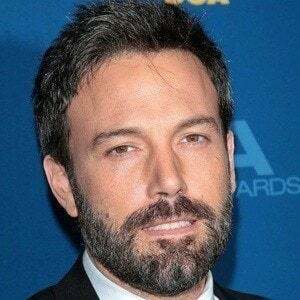 He was raised by Christine Anne Affleck, a freedom rider, and majored in Middle Eastern Studies at the University of Vermont. 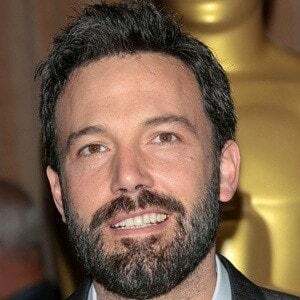 He won an Academy Award for Best Original Screenplay for co-writing the 1997 feature Good Will Hunting with his longtime friend Matt Damon. 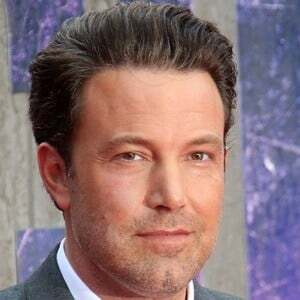 He was cast as Batman in the 2016 films Batman v Superman: Dawn of Justice and Suicide Squad. 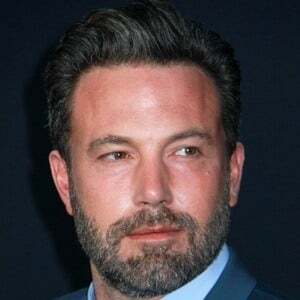 He married actress Jennifer Garner in June 2005. The couple announced their divorce in 2015. 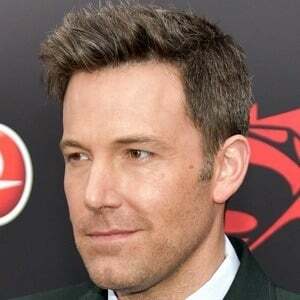 He and Garner have three children: Samuel, Violet and Seraphina. 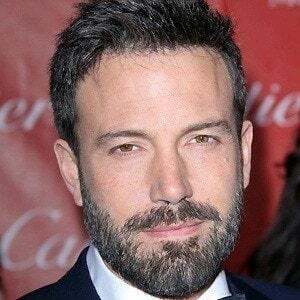 In 2017, he began dating Lindsay Shookus. 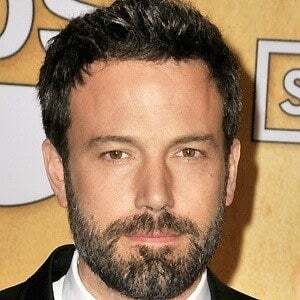 His younger brother is actor Casey Affleck. 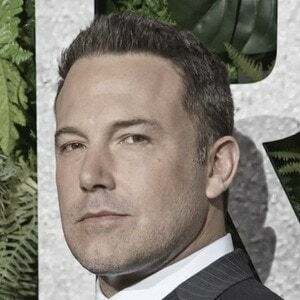 Kevin Smith has cast him in a number of his films including Mallrats, Chasing Amy, Dogma, and Jay and Silent Bob Strike Back.